Annual Golf Tournament a Success, Raises Nearly $3,500! On April 2, 2016, Phi Delt hosted the first annual Luke Garrison Memorial Golf Tournament. Despite the rain delay, the tournament was a great success. We filled all 60 of our spots, including 30 alumni, and raised nearly $3,500 for the Luke Garrison Foundation. Luke was a great member of Phi Delt and was loved by everyone who knew him. We look forward to growing this tournament and continuing this tradition for years to come. We would also like to congratulate Chad Hoskins ‘17, Clark Alcorn ‘16, Al Lunsford ‘13, and Daniel Gunn for being part of the winning team! 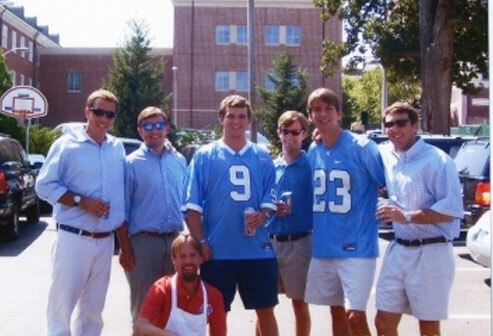 Who are fraternity men? They are military heroes, servicemen, strong and inspirational men, musicians, celebrities, pastors, activists, humanitarians, visionaries, athletes and so much more. 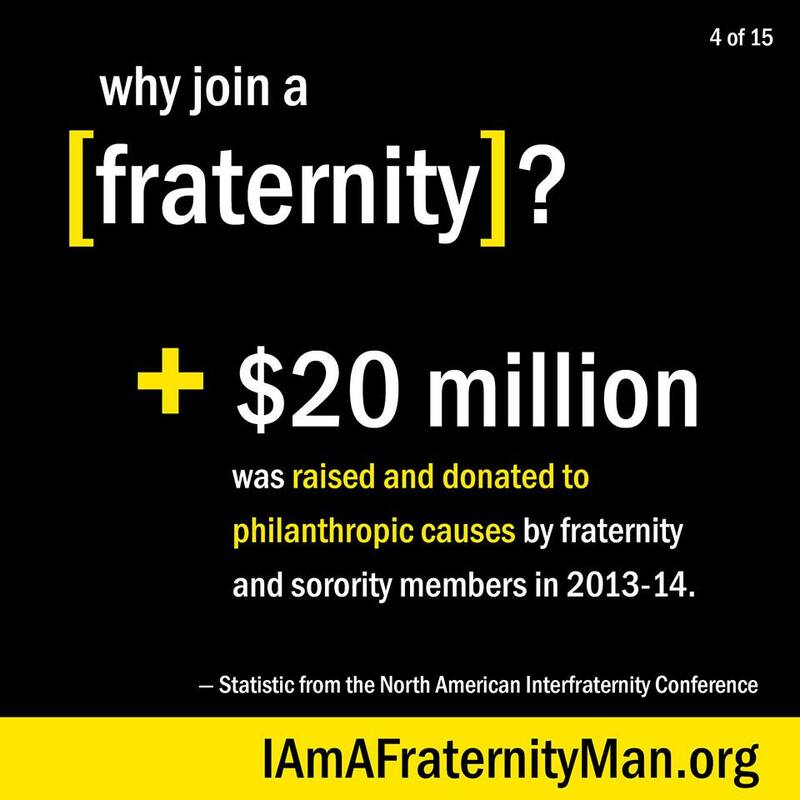 There is plenty of inspiration out there in the fraternity world and one way to find it is at I Am a Fraternity Man’s Facebook page. Check it out for your daily dose of fraternity news and submit your own stories about outstanding brothers right here in North Carolina Beta Chapter. Staying connected with your PDT family is very important. That’s why we recently asked each of you to submit an update and any exciting news you might have with the rest of your brothers. Click below to see what your brothers have been up to. Read more: What Have You Been Up To? Almost 70% of us Have Never Contributed!